Reaching Moon Megacorp’s Life of Moonson is set in Greg Stafford’s Glorantha, in the Lunar heartland city of Glamour. 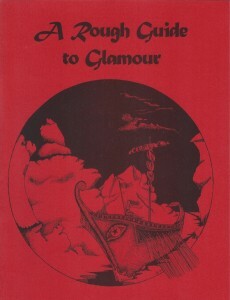 A Rough Guide to Glamour – background to the city and its notable characters. Nick Brooke has reproduced some of the useful game background material here.